The Breeder's list shall be made available to any person requesting information regarding breeders. 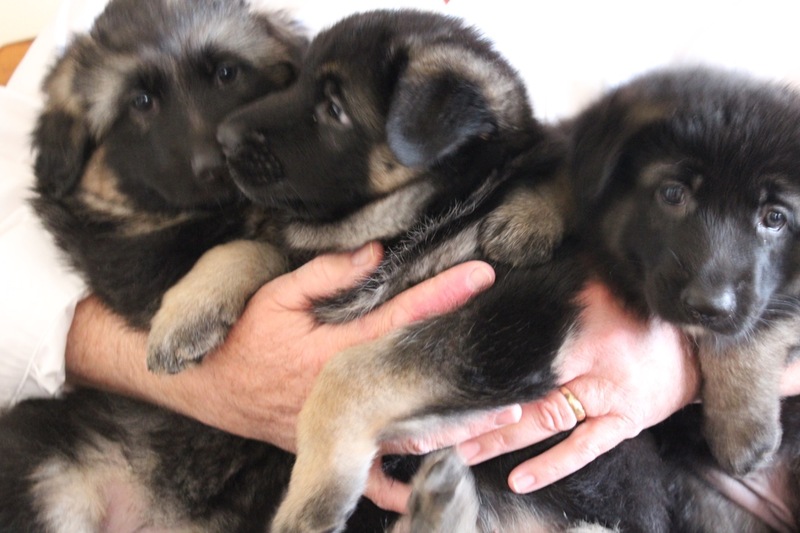 A breeder must own at least one breedable dog and be a member in good standing with the German Shepherd Club of Mpls & St. Paul to be eligible for inclusion on the Breeder's List. 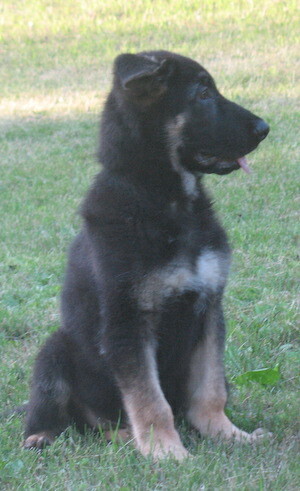 Those listed on the Breeder's List must sign a GSDCMSP Breeder's Code of Ethics. The purpose of the Breeders Code is to serve as a guideline for a minimum standard of excellence in the ownership, breeding and sales of the German Shepherd Dog. * The officers and members of the German Shepherd Club of Minneapolis & St. Paul do not endorse, recommend or represent the breeders listed. * The officers and members of the German Shepherd Club of Minneapolis & St. Paul do not endorse, recommend or guarantee the puppies listed.